Flowering trees line the streets of this warm, welcoming city nestled at the confluence of the Cowlitz and Columbia Rivers in Southwest Washington State. 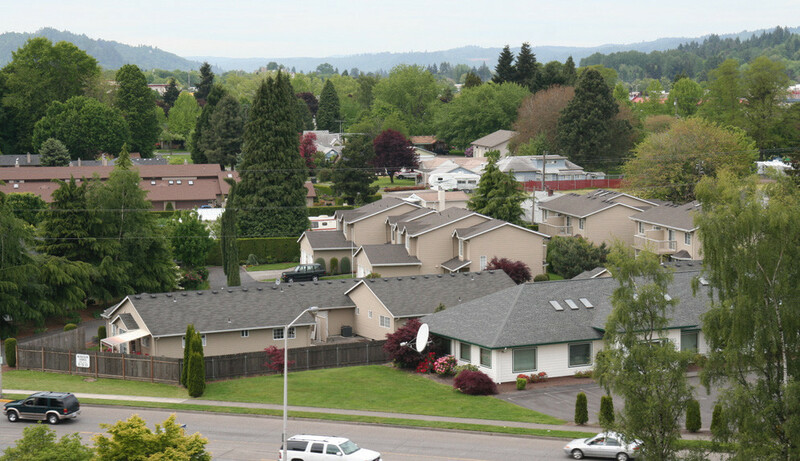 Longview WA has the distinction of being named “Tree City, USA.” Our Parks and Recreation department maintains over 16,000 trees of many varieties. Incorporated in 1924, this lovely “planned city” strives to preserve it’s historical past in the midst of modern conveniences and is now designated a “Main Street” city. Throughout the year, Longview WA offers major city-wide events for family enjoyment. The Go Fourth Celebration is one of the area’s largest 4th of July events. The Thunder Mountain Pro Rodeo held in conjunction with the Cowlitz County Fair attracts the finest competition in the country. 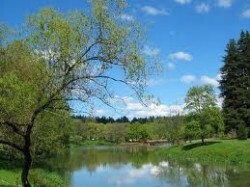 Residents of Longview WA stay in shape by exercising at the local YMCA or walking around Longview’s beautiful Lake Sacajawea. Longview’s Seniors are active with an energetic Retired Senior Volunteer Program (RSVP) and Longview Senior Center where they can relax and have monthly activities including dancing, games, slide shows and various outings. Medical/health care facilities include Saint John’s Hospital and a Kaiser Permanente medical facility. Lower Columbia College is one of the oldest two-year colleges in Washington. It offers many classes for seniors.